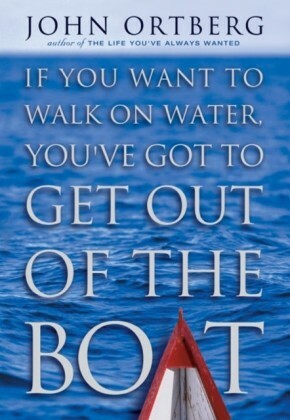 The challenges, isolation, and relentless demands of leadership can inspire a variety of fears in the heart of a leader; among them fear of failure, fear of mutiny, fear of criticism, fear of disappointing people. However, the greatest fear leaders face is not something that might happen to them, but something that can happen in them-a degeneration of the heart that robs them of their calling and leaves a deep soul dissatisfaction in its place. John Ortberg describes this menacing fear in terms of mission and shadow mission. 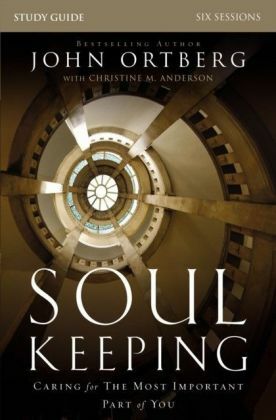 A mission is the highest purpose to which God calls us; a shadow mission is an authentic mission that has been derailed, often in imperceptible ways. 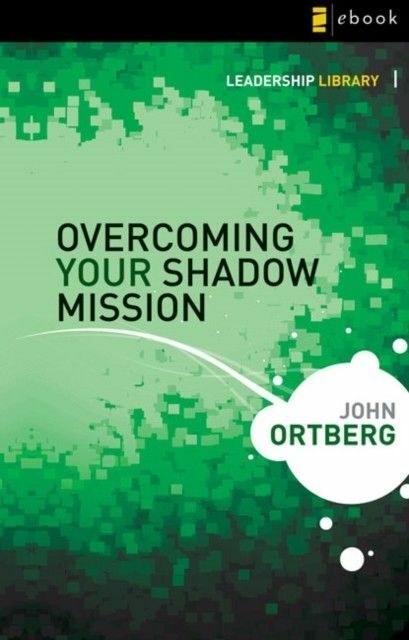 Ortberg writes, "Part of what makes the shadow mission so tempting is that it's usually so closely related to our gifts and passions. It's not 180 degrees off track; it is just 10 degrees off track, but that 10 degrees is in the direction of hell. "Every leader has a mission-and a shadow mission. Even Jesus had to battle a shadow mission; it was to be a leader without suffering-to be the Messiah without the cross. 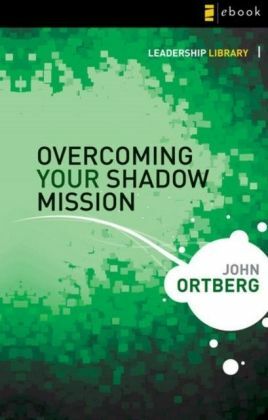 Ortberg writes, "If we fail to embrace our true mission, we will live out our shadow mission. 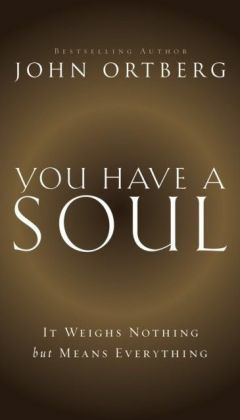 We will let our lives center around things that are unworthy, selfish and dark." 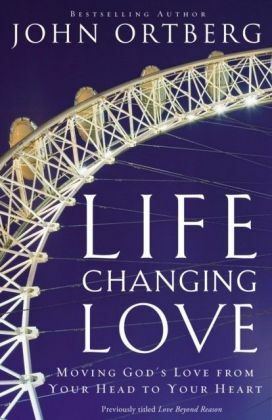 Using characters from the remarkable Old Testament story of Esther, Ortberg demonstrates the disastrous consequences of succumbing to shadow mission, and the stunning rewards of whole-hearted commitment to mission. 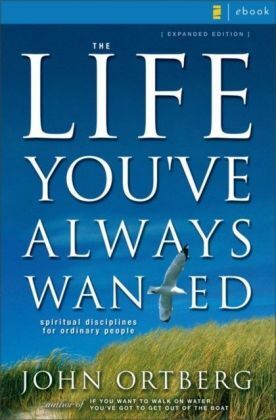 With characteristic humor and insight, the author invites us to follow Esther's example and courageously choose to embrace the mission God gives. 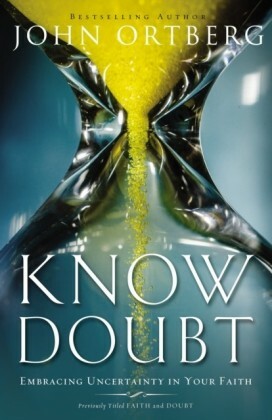 Like Esther, we can lead without fear-even in threatening circumstances-because we know God is always at work in unseen, unknown and unlikely ways.